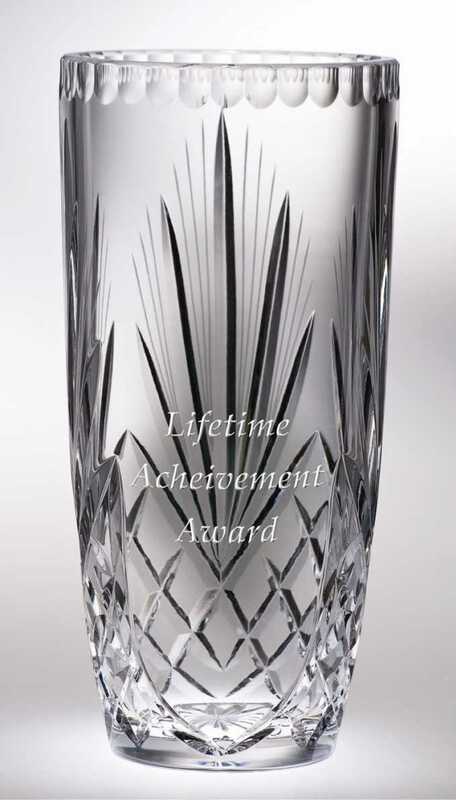 Welcome to Mullett-Hoover Inc. We offer the highest quality professionally engraved crystal awards, glass awards, and acrylic awards, and laser engraved plaques, corporate gifts, and desk clocks for all your recognition needs. 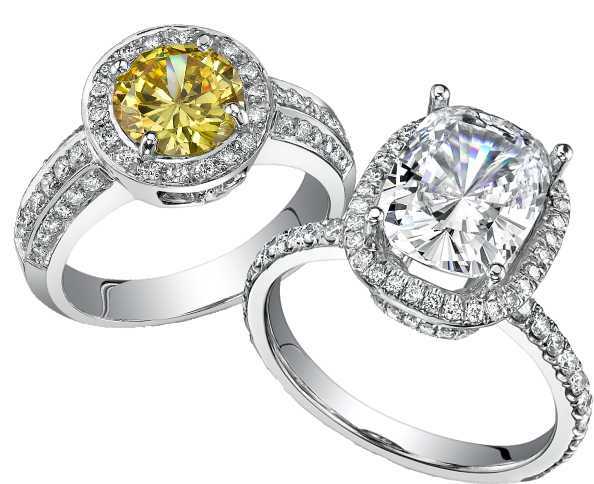 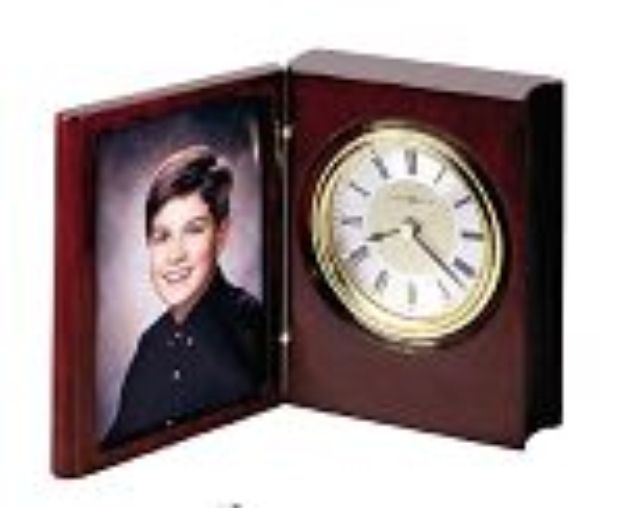 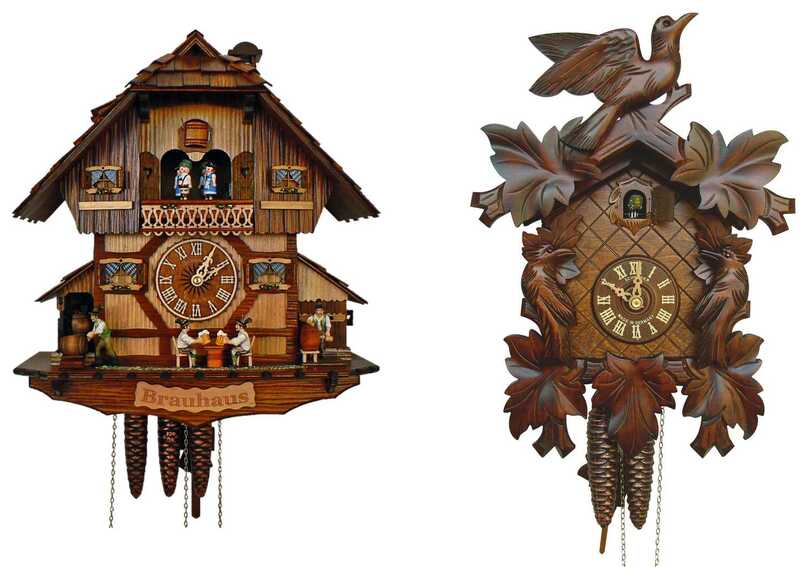 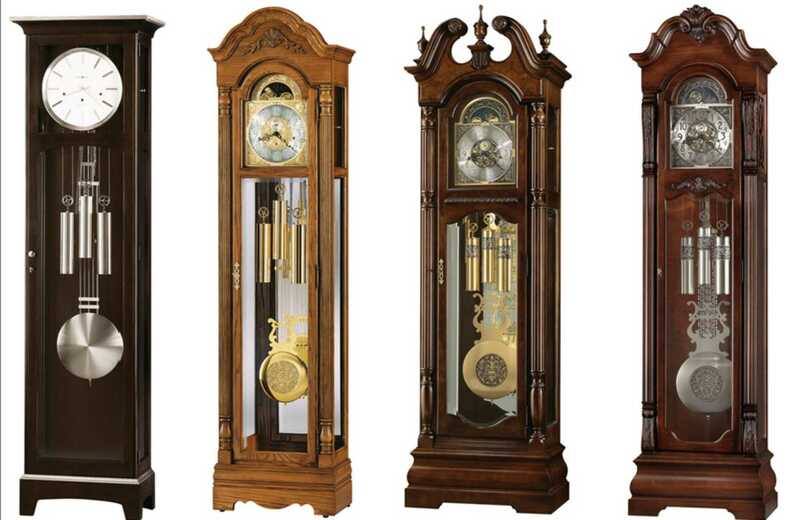 We also offer professional clock sales & service along with custom jewelry design, sales, and service. 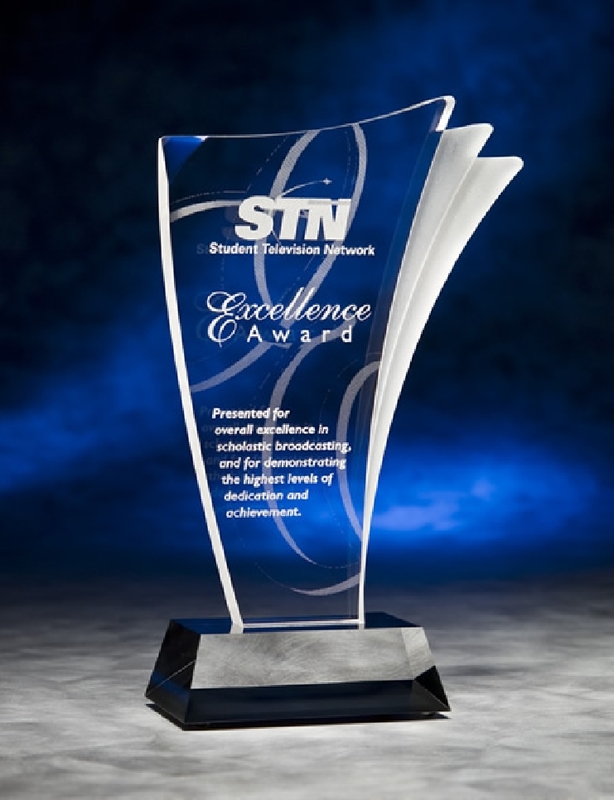 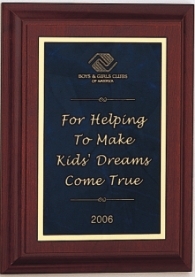 If the custom engraved award you are looking for is not on our site, please email or call and let us help you find it. 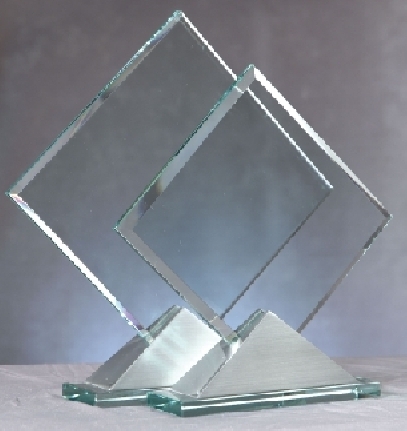 There are so many crystal awards, glass awards, acrylic awards, and engraved plaques that we cannot put all of them on our site. 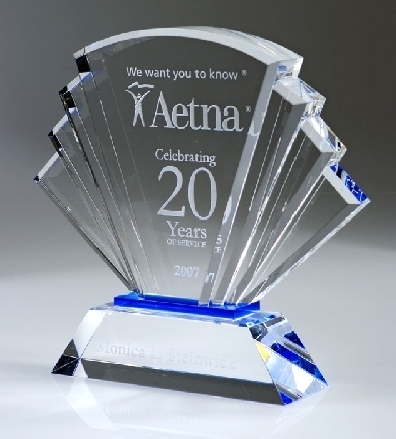 Please give us the chance to help you find what you are looking for.